Chris Hall is an Electrical Engineer and was a Research Assistant in the Wireless Communications and Sensing Laboratory from Fall 2016 through December 2017 when he received his MS degree from UW-Madison. He earned his B.Sc. in Electrical Engineering and Computer Engineering in 2016 from George Mason University in Virginia. 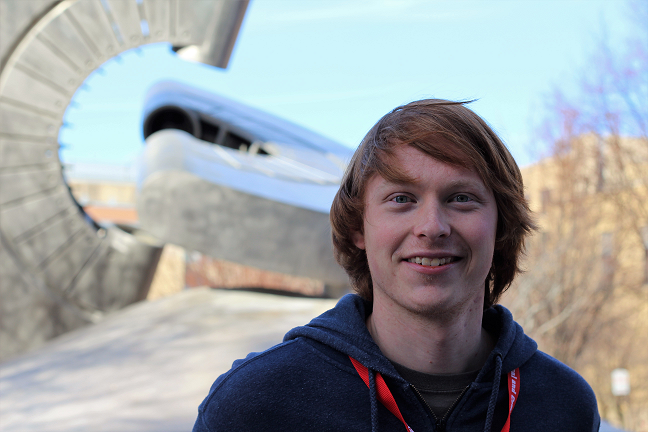 Chris’s research interests are wireless communication systems and signal processing. Feedback, questions or accessibility issues: hanke@engr.wisc.edu.